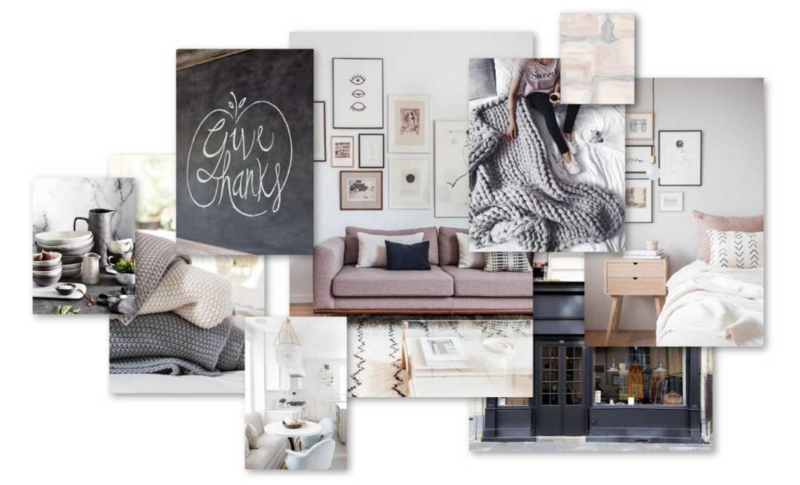 First up – the membership site for the Styled Stock Society runs on WordPress. 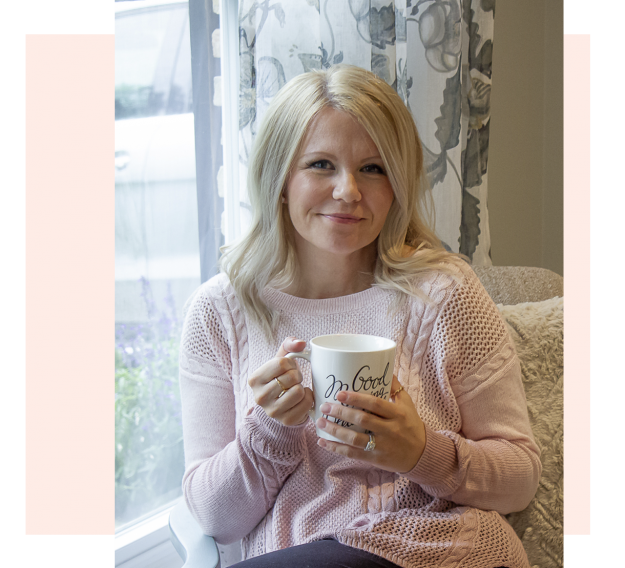 I’ve had various blogs and websites on WordPress for years so it was a pretty easy decision to use it as the content management system for my subscription-based business. Using WordPress as a CMS basically means having total flexibility – which can be both good and bad – but ultimately, I wanted a platform that would allow for unlimited customization and scalability so it just made the most sense! Pricing: While WordPress is totally free, I also pay for hosting through Siteground as well as a customized theme build on the Genesis Framework. 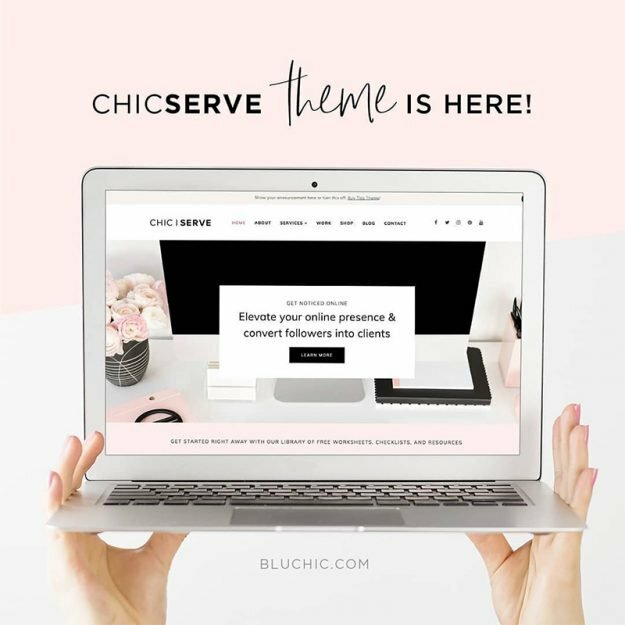 If you’re looking for a feminine WordPress theme, I also love Bluchic’s themes (I use one for this website)! Multiple membership tiers with automated billing – having multiple tiers / price levels to a membership was important to me but MemberPress even takes things a step further by giving you the option to set up membership trials (great for increasing retention), membership groups (an awesome option so that members can upgrade / downgrade their membership type), and subscription management (so that members can update / change / pause / cancel their plans from their own dashboards). Flexible access rules – I wanted a plugin that could restrict content based on multiple membership types, and MemberPress allows you easily restrict posts, pages, categories, or other files based on memberships. Integration with both Stripe and PayPal – not all membership plugins work with both and I knew I wanted to give members both payment gateway options. Integration with ConvertKit – I knew whatever plugin I used needed to be compatible with my email marketing software. Email integration was extremely important to me because I wanted to be able to automate tagging, segmenting, and communicating with my members! You can find a full list of integrations here in case you use a different email marketing service. Easy to use – since I was initially running everything by myself, I needed a plugin that wasn’t going to be super complicated to set up. All of the reviews I read consistently said MemberPress was easy to set up and I was able to get my membership set up in a day without any help! Pricing: MemberPress pricing starts at $129 / year which is relatively affordable compared to other membership plugins that can be $99+ per month! 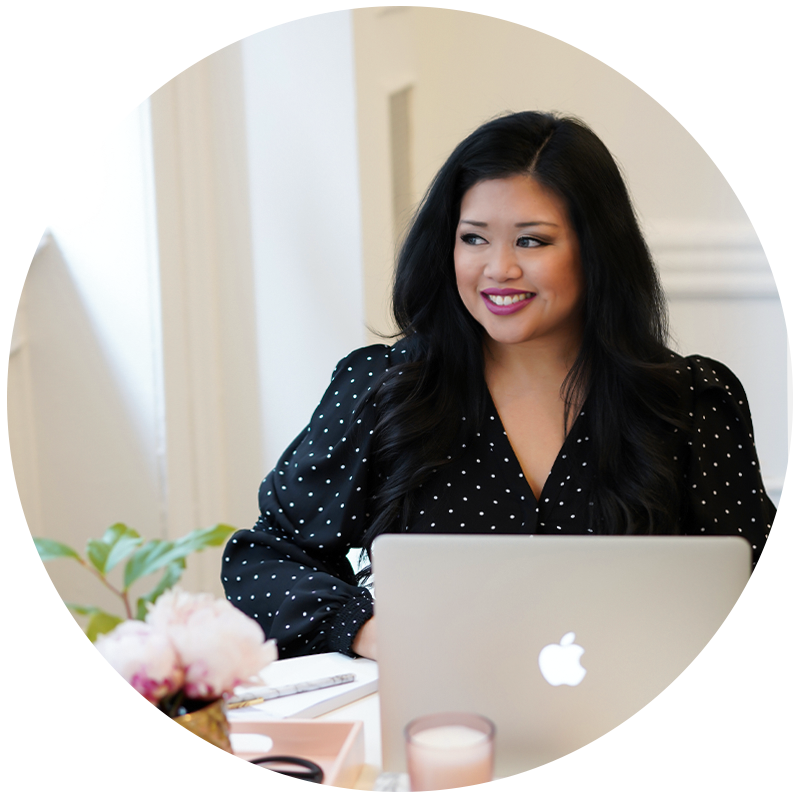 I’ve used ConvertKit for all of my email marketing communication over the past few years, but it’s definitely a key tool that allows me to run my membership smoothly. Since ConvertKit integrates with MemberPress, I’m able to tag new members when then join, when they become affiliates, and when they cancel their subscription. 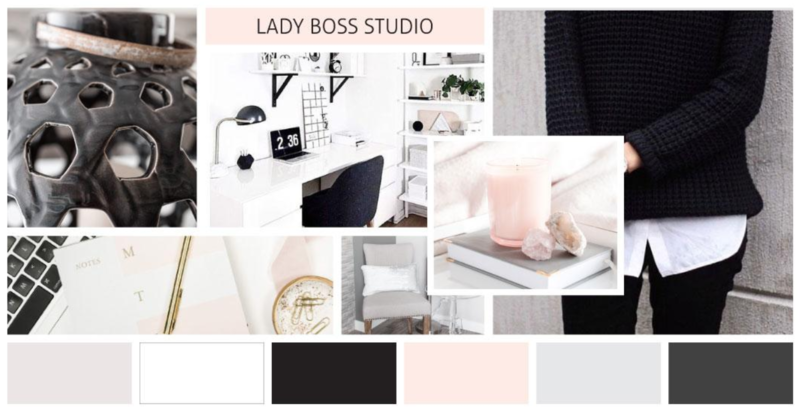 I’m also able to tag my email subscribers who have expressed interest in joining the Styled Stock Society (by clicking on certain link triggers) and tailor my marketing emails more specifically to them. ConvertKit also makes it easy for me to send automated sequences. For example, when new members are tagged, they receive an automated welcome sequence and member cancellations occur, they receive an automated cancellation survey so I can better understand why they decided to leave the membership. These automations are so powerful in increasing member retention and reducing churn so I definitely think ConvertKit is a key tool in running my subscription-based business. Pricing: ConvertKit starts at $29/month if you have less than 1,000 subscribers and goes up from there. Since I was already using ConvertKit for my email marketing before I started my subscription-based business, I don’t really consider it an “extra” expense, but it’s well worth the investment to have email automations in place! 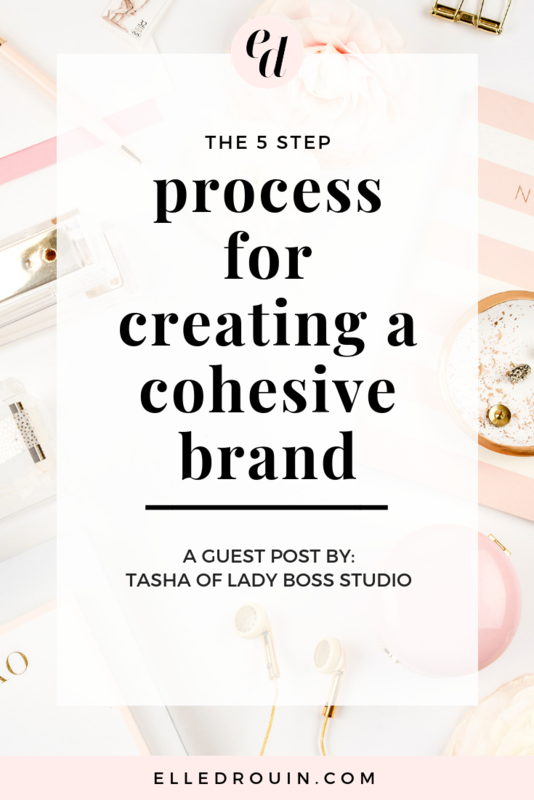 When it comes to growing my subscription-based business, one of the strategies I use is affiliate marketing. Affiliate Royale is a WordPress plugin that integrates directly with MemberPress making it SUPER easy to set up. 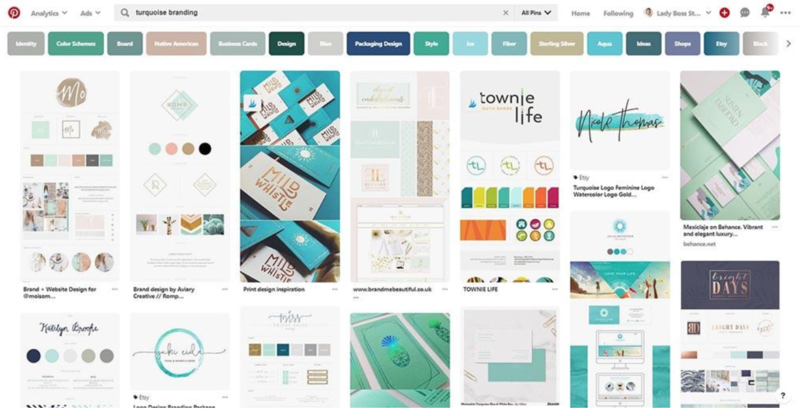 Because it is a plugin, it also integrates directly with our membership site – so affiliates don’t have to go to a separate website to login to their affiliate dashboard – and maintains a consistent look and feel with the rest of the Styled Stock Society brand. A lot of other affiliate solutions are hosted on separate sites and/or ugly with limited customization options, so having an affiliate marketing solution that seamlessly integrated with the other tools I was already using for my subscription-based business is definitely a plus! Affiliate Royale allows me to set custom commission rates for different members, different products, and different membership types as well as easily monitor and track affiliate clicks, sales, and payments. You can completely customize your affiliate dashboard and any affiliate resources. Since Affiliate Royale also integrates with ConvertKit, I can easily tag affiliates and send them an automated welcome sequence as well as other affiliate marketing tips! Pricing: Affiliate Royale was actually included with my MemberPress license, but if you purchase it separately, it’s only $85 and you don’t have to pay monthly fees or a percentage of affiliate sales like some other affiliate marketing tools. I’ve also used or trialed a number of other tools that I either 1) don’t currently use any more or 2) decided not to use – but that doesn’t necessarily mean they were bad! SendOwl – if you’re setting up a simple subscription-based business where you are delivering a digital download every month, this is an easy, affordable tool to use to run a subscription-based business. I actually used SendOwl before I created a full membership site – it’s a great option if you have less than 50 products / 10 subscriptions and don’t want to create a separate membership site to deliver content. MemberMouse – this is another WordPress membership plugin that gets great reviews across the board. I did an initial trial and honestly found it more complicated to set up vs. MemberPress and it’s also more expensive ($99+ / month) for the advanced features. If you’re willing to invest a little time to get it set up and want advanced features like automated downsells and split price testing (great to have but not “necessary” to run a subscription-based business), then this plugin is definitely worth looking into! Tapfiliate – is a popular affiliate marketing software that I’ve used in the past, and honestly I loved it. It’s definitely a more sophisticated marketing software, but it also comes with a price ($149/month for pro features). If affiliate marketing is your primary marketing strategy for your subscription, investing in a tool like Tapfiliate might be worth it, but for my business, using a plugin that directly integrated with my membership plugin AND my website branding just made more sense! So those are the primary tools to run my subscription-based business. 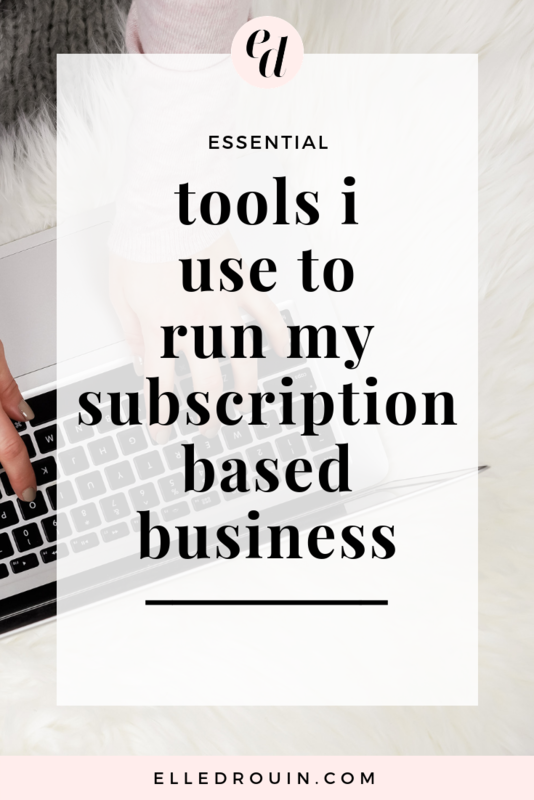 There are a few other advanced tools I use as part of my marketing, but they definitely aren't essential! 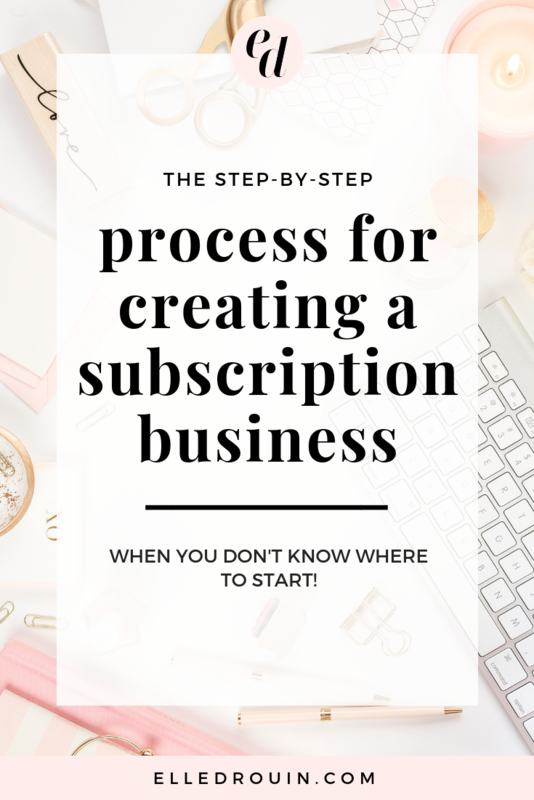 If you’ve been thinking about starting your own subscription-based business, check out this post for 12 subscription ideas for online business owners and download your subscription creation roadmap below!